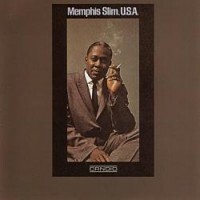 This is Memphis Slim's first outing on Candid for which he gathered his own men. He showed up with William "Jazz" Gillum, the searing harmonica player who hadn't recorded in many years and whom Memphis had found in glum poverty. Also in the entourage was the sonorous Arbee Stidham, a guitarist and singer for whom Slim had also been a major source of encouragement. 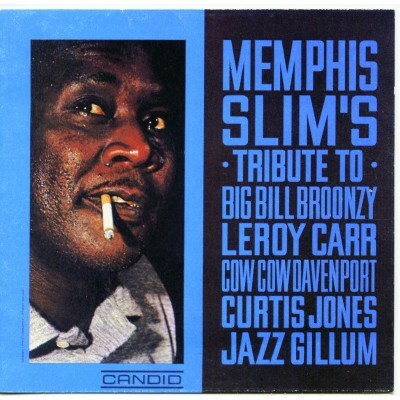 Here Memphis Slim pays tribute to Big Bill Broonzy, who first appointed Memphis as his pianist at the beginning of his career and encouraged him to find his own musical identity. 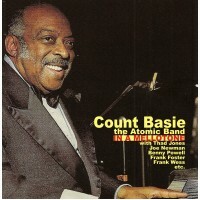 This blues filled album also includes the music of Leroy Carr, Cow Cow Davenport, Curtis Jones and others.